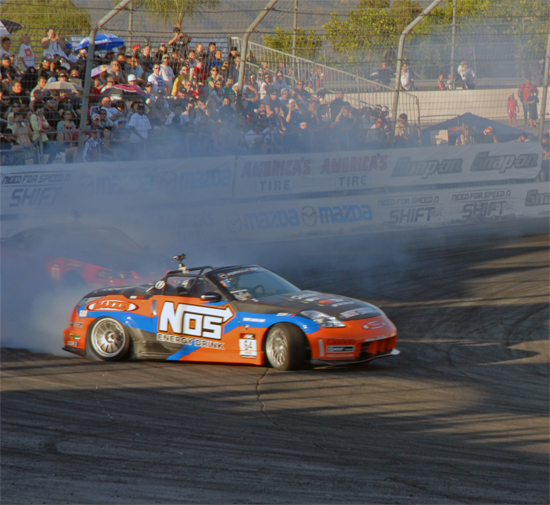 Chris Forsberg has won the Triple Crown of drifting. 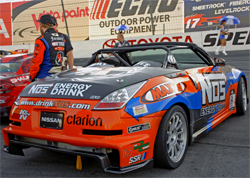 He clinched the series title at the House of Drift, also known as Toyota Speedway at Irwindale, California. 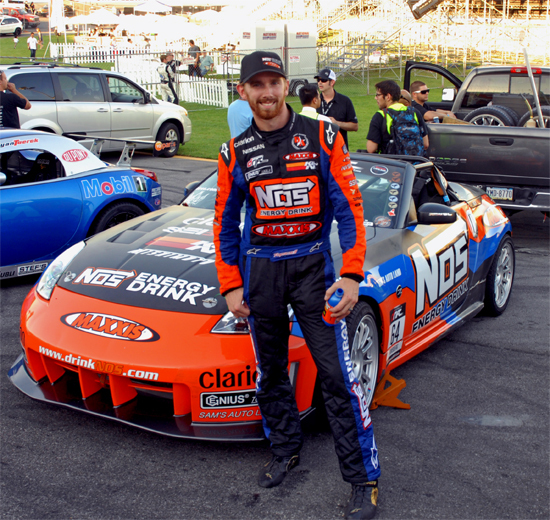 Forsberg went into Round 7: Judgment Day with a sizeable points lead over Ryan Tuerck and Vaughn Gittin, Jr. However, his title was not guaranteed at the start of the event. 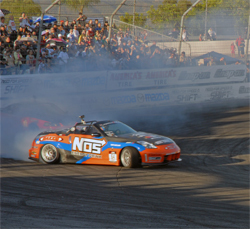 Drivers started in the half-mile of the Turn 2 corner and raced down the back straight into Turns 3 and Turns 4. 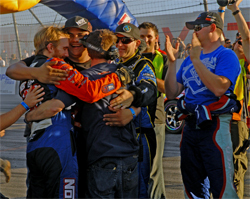 They transitioned into the tracks third mile oval and veered into a 90 degree turn before ending at the starting point. 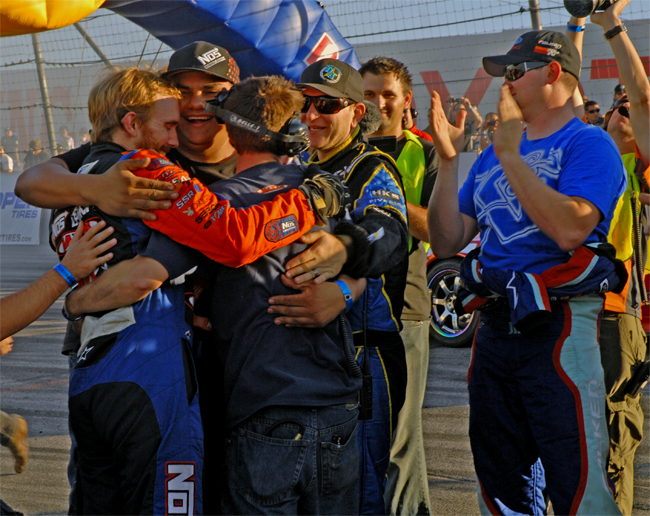 This all took place in front of a crowd of nearly 12,000 fans. Forsberg is one of the original drivers in the six-year-old Formula D series. He also claimed the most wins in the 2009 season from the season opener in April at the Long Beach Grand Prix to Road Atlanta. Forsberg’s next event will be at the SEMA (Specialty Equipment Market Association) Show in Las Vegas, Nevada during the first week of November. He will be signing autographs and talking to fans.